Another Tulip Tale to share this week! I am excited to introduce you all to the sweetest little girl named Lilly. Her mom, Sammi shares her story. I had a typical pregnancy, with nothing unexpected or out of the ordinary. At 35 weeks, I was admitted for high blood pressure and after many ultrasounds I was told that Lilly would be born with just one kidney. At the time, that was the only thing the ultrasounds picked up on, and we thought, ok that’s fine there are a lot of people who live full lives with one kidney.. not a big deal. Little did we know, there was a lot more going on than what we thought. 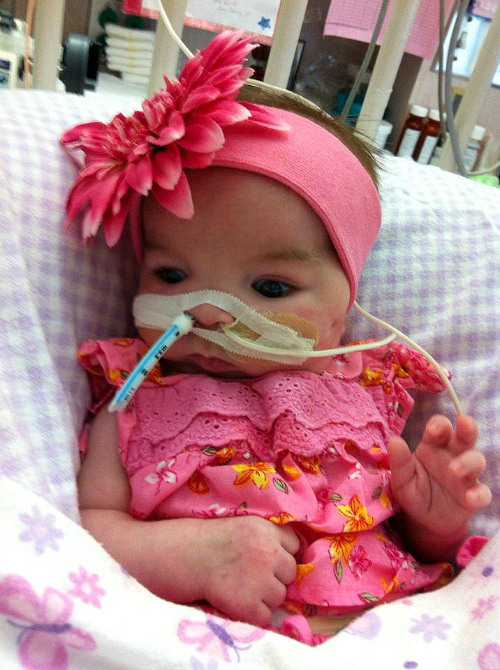 At 38 weeks, I was told that I would have to be induced because Lilly wasn’t gaining any more weight. She arrived on May 20th, 2012 and that was just the beginning of a very long road. I remember asking over and over again "Is she ok?" because I didn’t hear her cry or make any newborn baby sounds. They rushed her off to the NICU at Western Memorial Regional Hospital in Corner Brook and I wasn't able to see her until 5 hours later. By this time there were a million things going through my mind! 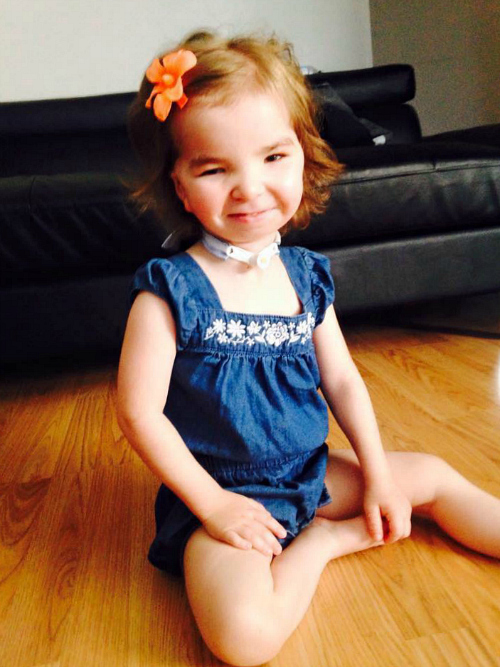 They told me that Lilly had to be airlifted to the Janeway Children's Hospital in St. John’s, but they couldn’t tell me exactly what was wrong. Lilly had deformed ears and a very small jaw, which was causing breathing issues for her. We later learned that our daughter was born with a rare chromosomal disorder called "Cat Eye Syndrome" (a duplication of the 22nd chromosome) which affects between 1 in 50,000 and 1 in 150,000 people. We had no idea how long we would be in St. John’s, but we didn’t care. As long as she was safe and was getting the care that she needed, that was all that mattered. There were some days that were terrible and we didn’t know if she would pull through and there were some days that were really great. It was a roller coaster, and absolutely the hardest thing we have ever experienced but she is the highlight of our lives and we truly are so grateful to have such an amazing little girl! 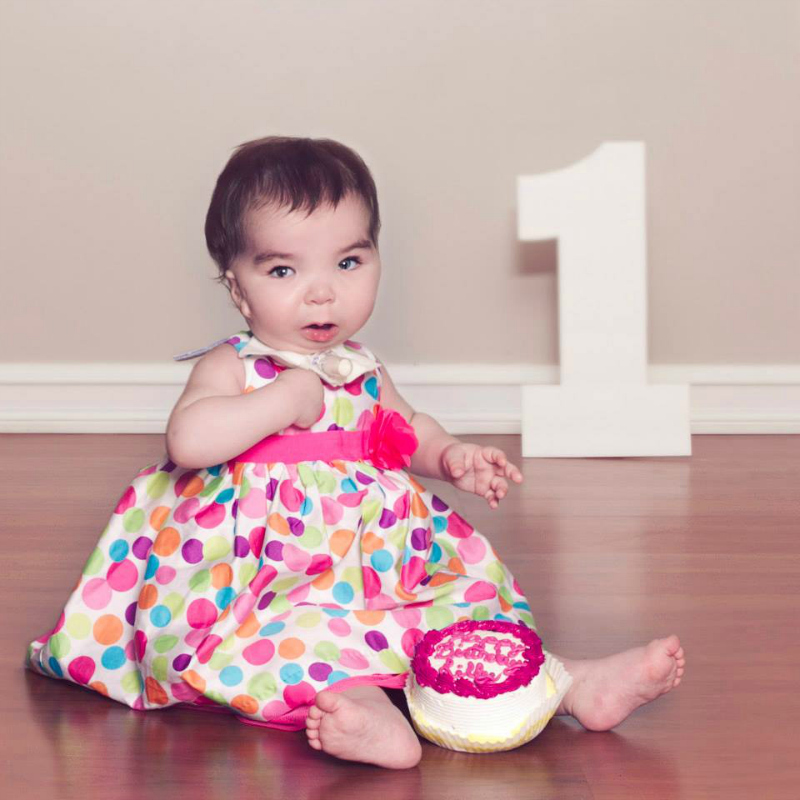 When Lilly was four months old, her airway became very critical and we were told that she would need a tracheostomy and g-tube placed. I was so scared but I knew it was going to be the best decision for her. After a few months of healing and my husband and I going through training for trach and g-tube care, the day finally came when we were able to bring our precious girl home. For the first few years we had appointments after appointments along with rehabilitation therapies and more surgeries. 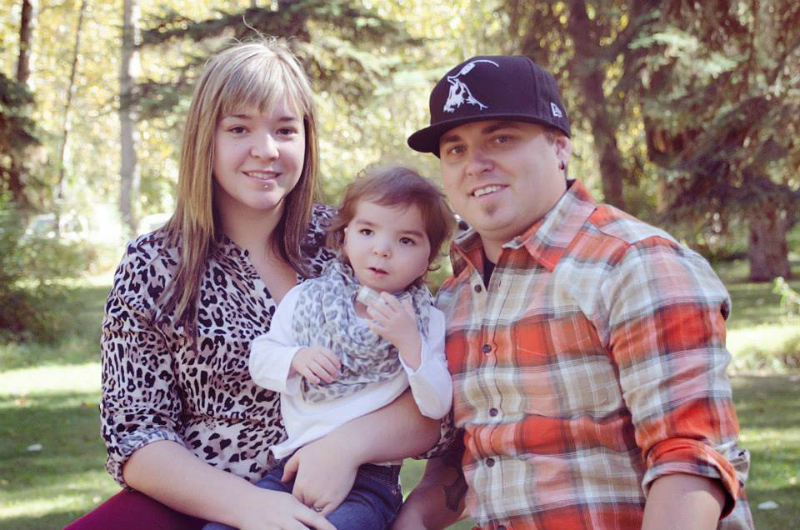 Lilly received cochlear implants in 2013 and had a jaw distraction surgery in 2014. The jaw distraction helped to move her lower jaw forward and make her airway bigger. 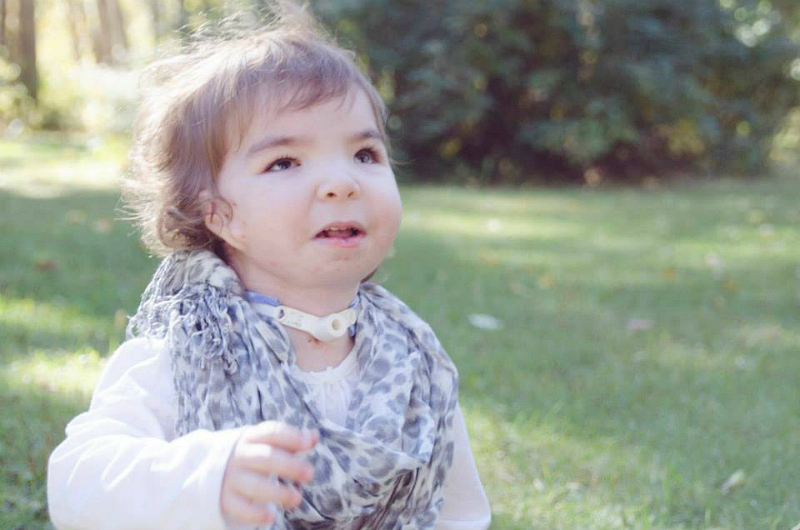 We are hopeful that she may be able to have her trach removed sometime in the near future! 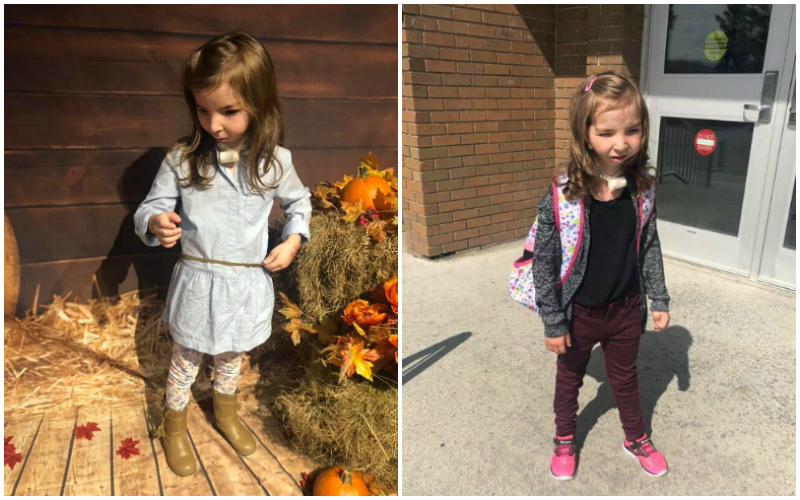 Today, Lilly is in Grade 1 and loves going to school and being around her friends. 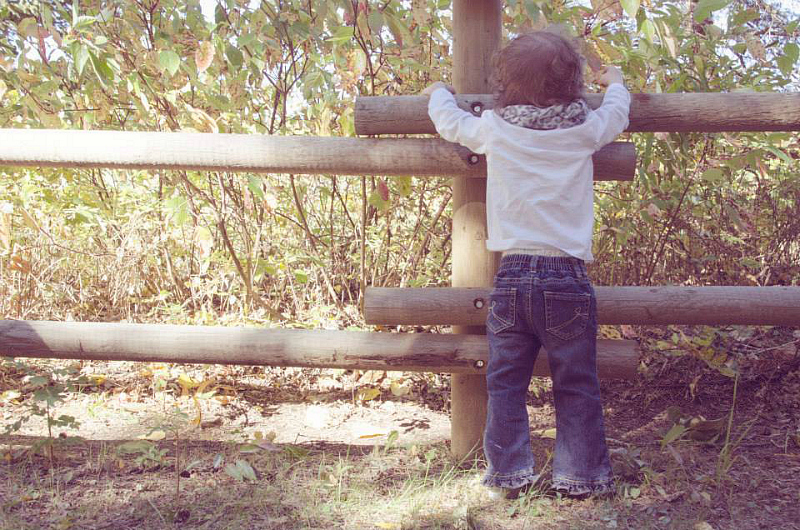 Of course, she has many obstacles to overcome but she has come so far since the day the doctors first told me she might never walk or do many of the things a typical child could do. Lilly is deaf, blind in one eye and developmentally delayed, but we continue to give her the best life possible and include her in everything she can handle because this girl is a fighter! "As I sit here and watch my daughter sleep, I wonder how I ever got so lucky to be her Mom. Some days are harder than others but that’s what makes the good days so much more special. I know you don’t truly understand right now but as you get older I hope you realize that your Mom has always fought for you and will always fight for you and she loves you with every bone in her body. You gave me meaning baby girl, and I’ll be forever grateful for that. I still remember the day the doctors asked us if we want them to do whatever it takes to keep you alive, one of the hardest things I ever had to hear, but it just made me fight for you that much more! I left the room that day because I didn’t want to feel weak around you and as I was sitting in the family room this beautiful nurse talked to me and she said "Lilly will write her own story, no one can write it for her." And wasn’t that true! You have overcome so much and will continue to overcome many obstacles in life but just know you never have to do it alone." Sammi, thank you for sharing your daughter's story, and thank you for making me aware of a condition that I had never heard of before! I have said many times that when you have a child with a disability, regardless of the diagnosis, many of the feelings are the same. As parents, we all want the best for our children - we want them to be happy and to know that they are loved. Your sweet Lilly certainly seems to have a lot of love around her, and that beautiful smile of hers says everything! I love how you speak about your daughter, as this is exactly how I feel about my own son. 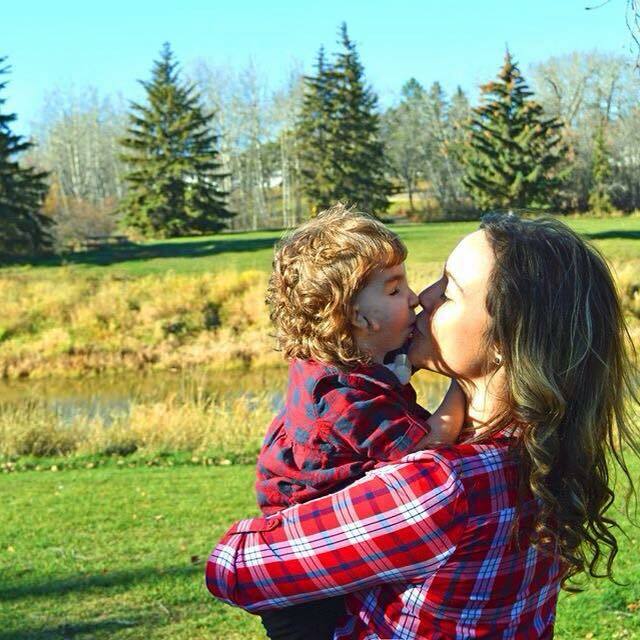 I feel so lucky to be his mom, and am so thankful that he is mine. Lilly will continue to surprise you, overcoming challenges and living a life with independence and a strong spirit. She is a treasure, and I wish your family nothing but happiness and love!